PR is a funny old industry. You spend hours, days, weeks, months (in many cases years) working on campaigns, striving to reach targets or work towards a big announcement. And when that moment comes and a campaign hits a milestone, it’s all to easy to fail to properly reflect on all the work that has gone into it as you head onwards for the next milestone. But last night I heard the amazing news that the Grey Pride campaign I’ve been working on with Anchor has hit one of its milestones: 100,000 signatures on the petition calling for the government to appoint a Minister for Older People. It’s an amazing achievement for a campaign which is only a few months old. 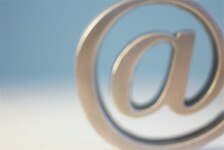 In a short space of time the campaign has really resonated with older people (and their families) who have signed up. We’ve also seen plenty of media coverage, support on social media, backing from key partners (such as Age UK, The Grandparents’ Association and Dementia UK) and endorsement from celebrities. All of which has made the politicians take notice. They have visited Anchor properties to talk to residents, have spoken at a debate in Westminster Hall, signed an Early Day Motion and attended an event at the Conservative Party Conference. Ed Miliband has now also also appointed a shadow Minister for Older People. 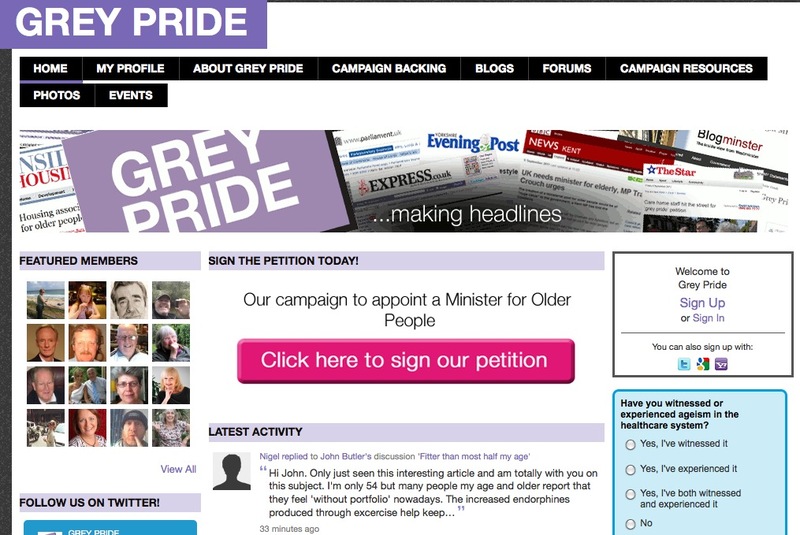 You can add your name to the petition for a Minister for Older People online or get involved on the Grey Pride website.